Right on the corner of Sable and Alameda. Across from the Aurora Mall. With 175 craft breweries in Colorado, you have excellent choices for quality craft beer. 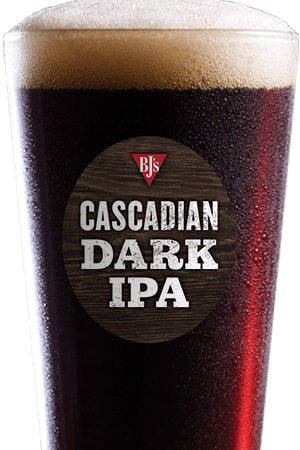 When you dine at BJ's Restaurant & Brewhouse in Aurora, you'll enjoy our distinct craft brew choices as well as our phenomenal food to pair with it. Your dining experience is important to us and whether you're dining in at our Aurora location or ordering online to go, we're committed to providing excellent service. From the PM Porter to the Pizookie, we're Pursing Amazing at BJ's Restaurant & Brewhouse. When you open our menu of over 120 items, you'll be amazed at all the appetizing options we've created. Start with our Shareable Appetizers, then move on to fulfilling meal of one of our Handcrafted Burgers, EnLIGHTened Entrees, Pasta Favorites, and many other great selections. Of course, the BJ's story begins with our Signature Deep Dish Pizza. Enjoy the BJ's Favorite pizza, Gourmet Five Meat pizza, or create your own pizza! 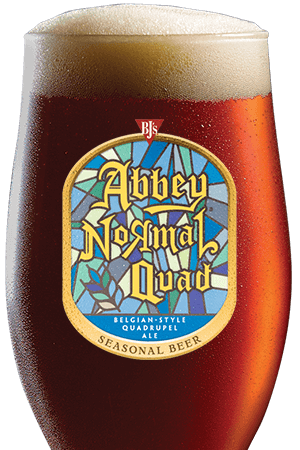 At BJ's Restaurant & Brewhouse, we're proud to feature award-winning hand crafted beers perfect for the discerning Colorado beer drinker. Experience the intensity of the Russian Imperial Tatonka Stout. Trade out your old light beer for the crisp and refreshing LightSwitch Lager. 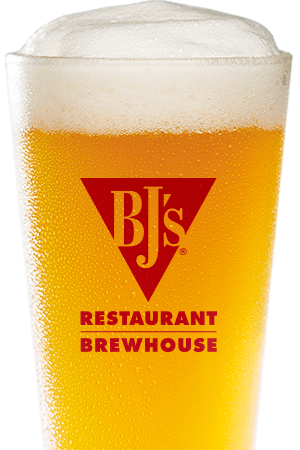 Our ten regular BJ's beers are always on tap while you can discover new flavors with our seasonal beers and specialties. While there are plenty of craft beers to choose from in Colorado, our beers bring home the awards and we take pride in bringing together world class flavors. Our satisfying meals and hand-crafted beers make and excellent pair. 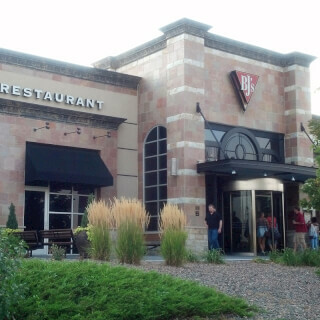 Make your family night out a great one at BJ's Restaurant & Brewhouse in Aurora! Our location is very accommodating to hold large party events. Our after work happy hour is one of the best in town.